BRUSSELS, BELGIUM - JANUARY 10, 2018: Bugatti Chiron mid-engined W16 engine exclusive hypercar on display at the 2018 European motor show in Brussels. 4k00:08BRUSSELS, BELGIUM - JANUARY 10, 2018: BMW 7 Series luxury executive sedan on display during the 2017 European Motor Show Brussels. hd00:16BRUSSELS, BELGIUM - JANUARY 13: Nissan Skyline GT-R high tech sports car on display during the 2017 European Motor Show Brussels..
4k00:13BRUSSELS, BELGIUM - JANUARY 10, 2018: BMW 7 Series luxury executive sedan on display during the 2017 European Motor Show Brussels. 4k00:17Brussels, Belgium - January 10, 2018: Renault SYMBIOZ concept-car self-driving vehicle designed for mind-off automation on display at the 2018 European motor show in Brussels. 4k00:12Bentley Flying Spur W12 luxury executive saloon car on display at the 2018 European motor show in Brussels. 4k00:10Bentley Flying Spur W12 luxury executive saloon car on display at the 2018 European motor show in Brussels. 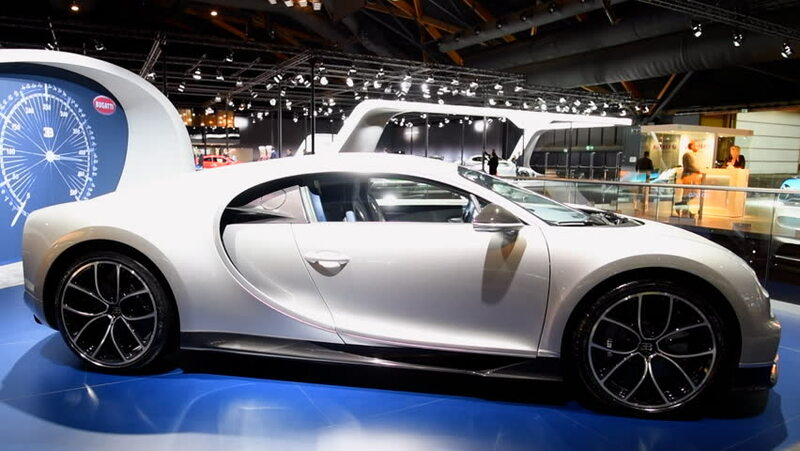 hd00:14BRUSSELS, BELGIUM - JANUARY 10, 2018: Bugatti Chiron mid-engined W16 engine exclusive hypercar on display at the 2018 European motor show in Brussels. hd00:11BRUSSELS, BELGIUM - JANUARY 13: BMW M2 2 Series coupe sports car on display during the 2017 European Motor Show Brussels. The M2 is the M Performance version of the BMW 2-series.